Easily adjustable in wall: Wall shelving is designed to have shelves on one side of a free-standing unit, and can be fixed to a wall for added stability. Selves’ size: The standard height for a wall gondola is 7 feet Width is (3-4) feet available but there are many more heights are available for customer requirement. There are 5 racks with base selves. If you want to expand your rack size for displaying more products you can buy an extra rack. Price tag option: In Our gondola rack we have price tag option, so you can easily change price when you needed. Price tag colors are available in red and green. 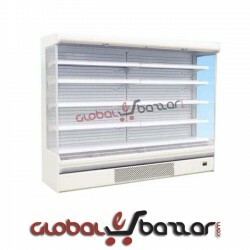 Stopper for product safety: There are stopper in each rack to make sure that your products are safe and not damaged. These stoppers are mainly for accidental situations so that nothing can happen to your product and reduce wastage of products cost. As a result, inside products will be safe enough. Loading Capacity: Each salve can carry 80L and the base salves can carry 120L. Per gondola can carry 440L and above. So, we can say it’s a huge loading capacity. Frequently used in facilities with a low number of product lines. Variety of shapes sizes and color. Wall gondola is use as display advertising. 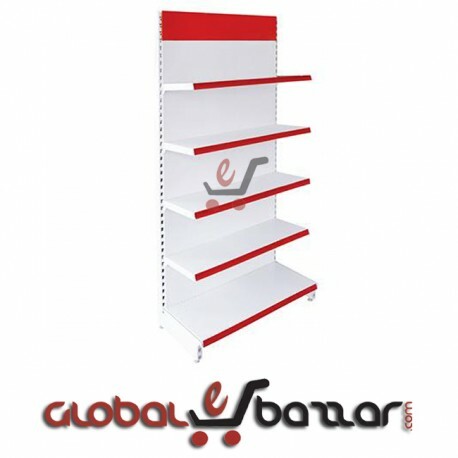 Our company is highly acclaimed in the field of supplying of Supermarket gondola Shelving. Constructed utilizing the hi tech technologies and modern tools, these Supermarket gondola Shelving are produced using steel as the chief constituent. 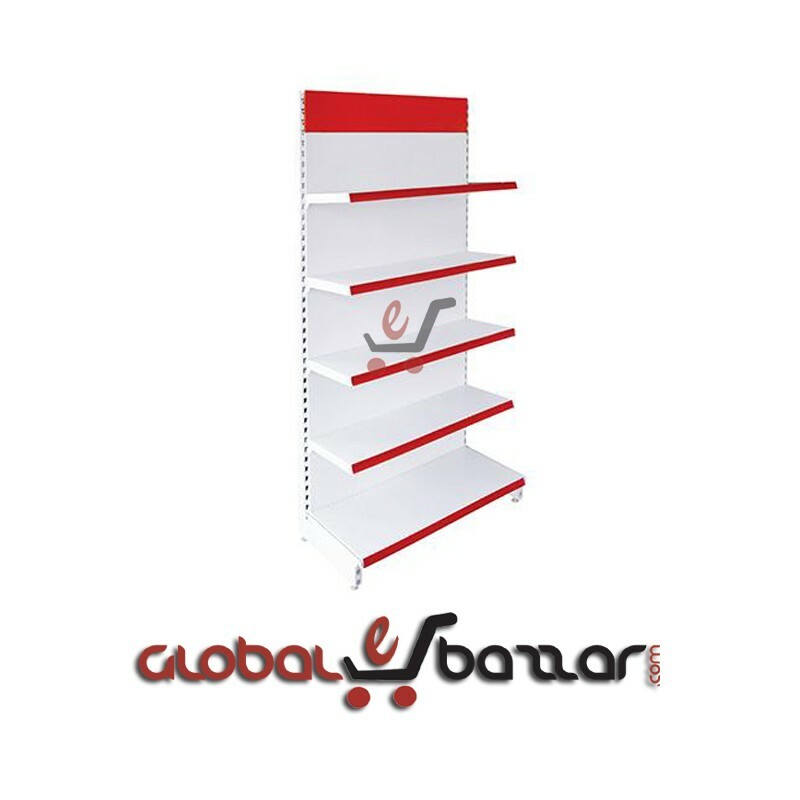 Widely demanded by our clientele, these Supermarket gondolas shelving are in sync with the current trends and are extremely versatile and highly reliable. Furthermore, these Supermarket gondola Shelving require least maintenance. 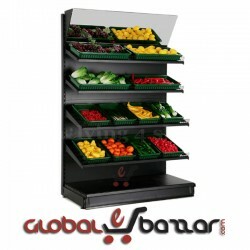 Supermarket wall gondola display salves are such types of gondola which are designed for displaying multiple goods together. 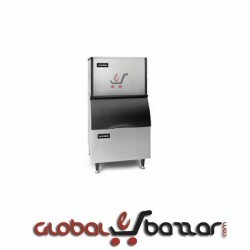 This wall gondola carries a huge line of super shop related products and components. 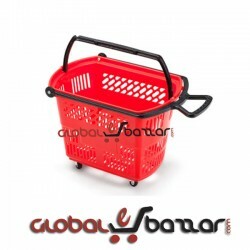 This super shop component can hold many different types of racks, holders, users can fix the size and also selves number according to the requirements. 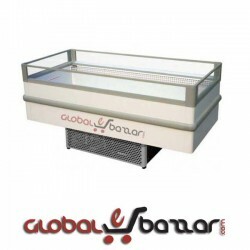 This unit is provided in an ordinary, white stainless steel finish, as well as well-designed elegance and sizes. 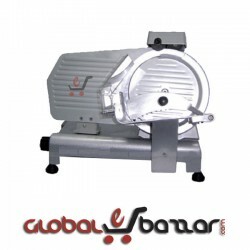 This is also flexible and user friendly which allows easy change as often as user needed. There are a stoppers in each rack which is protected these products in case of any accidental situations. This wall gondola is made by high quality materials, salves are weather proof so that in any temperature or climate it will not spoil or damages. 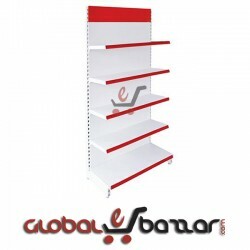 The design of wall gondola is so attractive that it could add extra standard on your super shop wall and customer can easily find their products as they need. 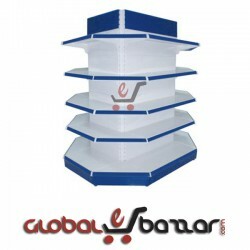 We provide different types of supermarket gondola display rack in Bangladesh. 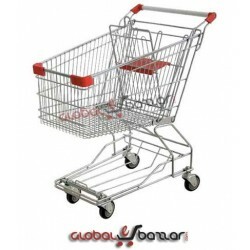 You can visit our Super shop Gondola Rack and Selves category for detail.